Are you planning a company dinner, family celebration, wedding, or another unforgettable event? 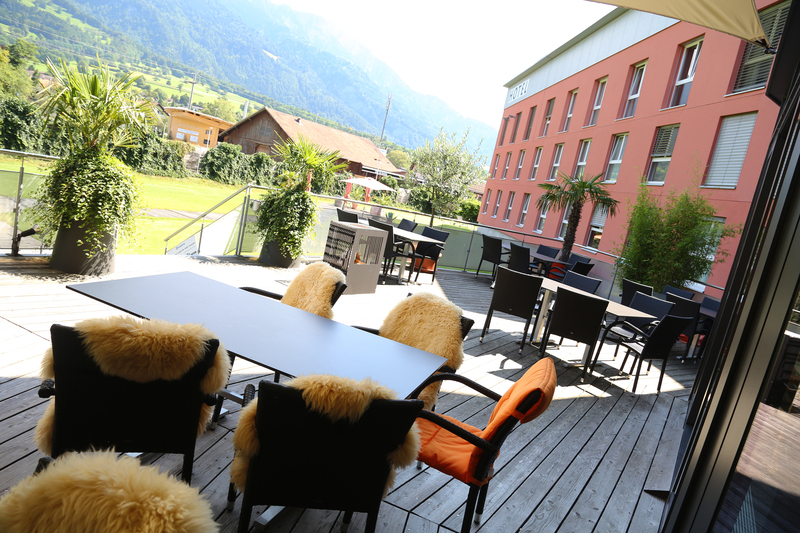 The Swiss Heidi Hotel in Maienfeld offers the ideal venue for special events – for up to 110 persons or more. 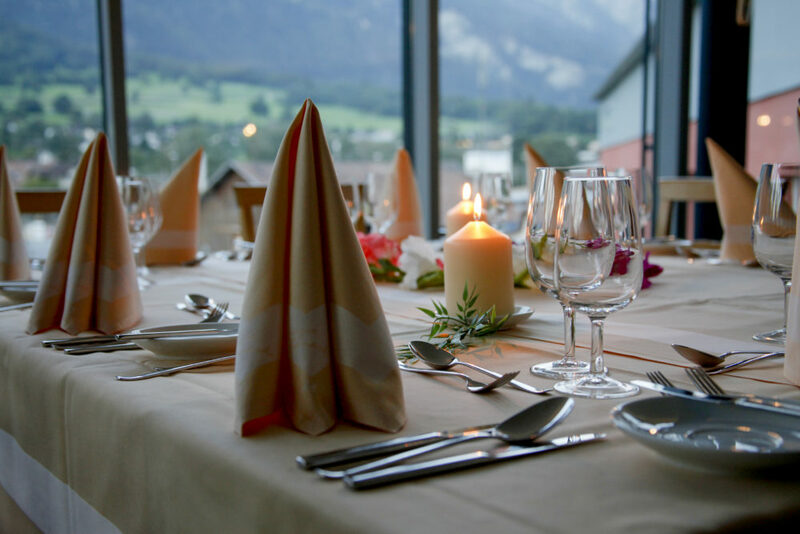 Our seven establishments are at your service for unforgettable experiences in Graubünden. 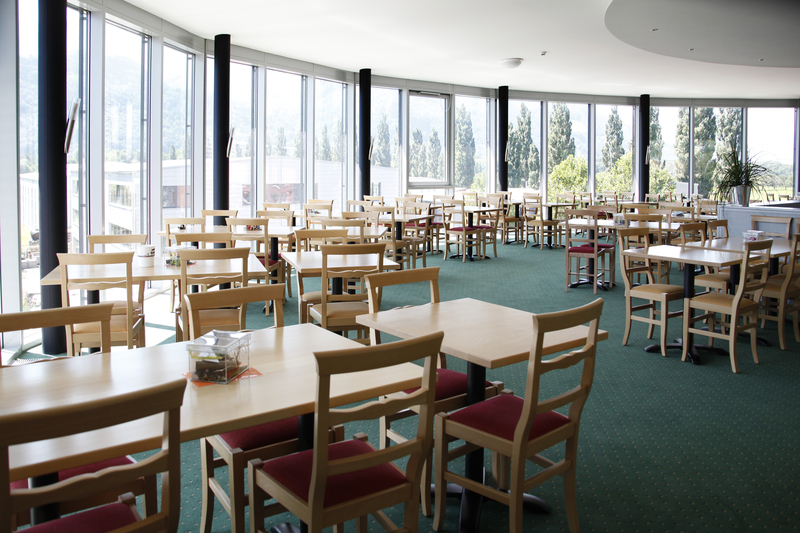 We combine a unique mountain environment, inspiring surroundings, lovingly designed local establishments, and creative cuisine to help make your event a success. Choose from our selection of available localities and find the perfect combination for any occasion. 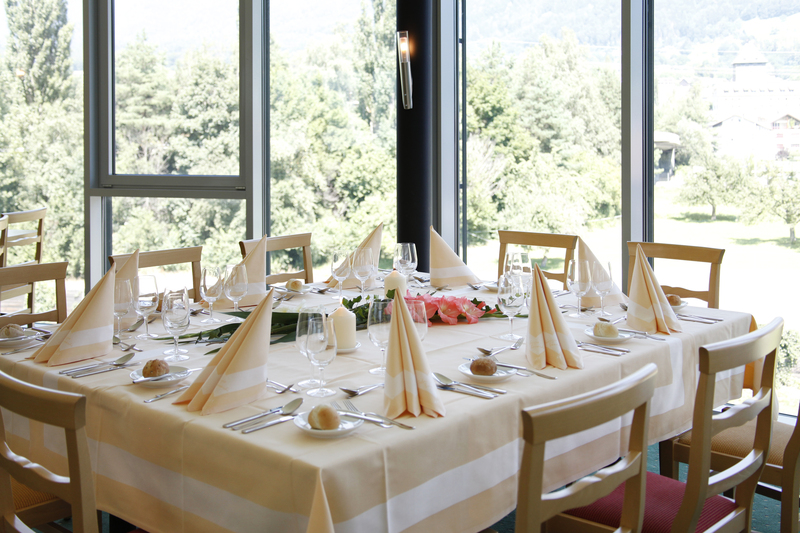 We’ve got everything you could want, from our rustic ski restaurant to the elegant Giardino, from dining at 1,750 metres above sea level to partying at the dance club, and from a sunny panoramic terrace to a cosy little café – with AlpinTrend, you’ll find the perfect venue for your event. Our establishments specialise in high-quality regional cuisine served with a modern flair, culinary delights for the mind, body, and soul. Authentic hospitality with true passion and real joie de vivre. 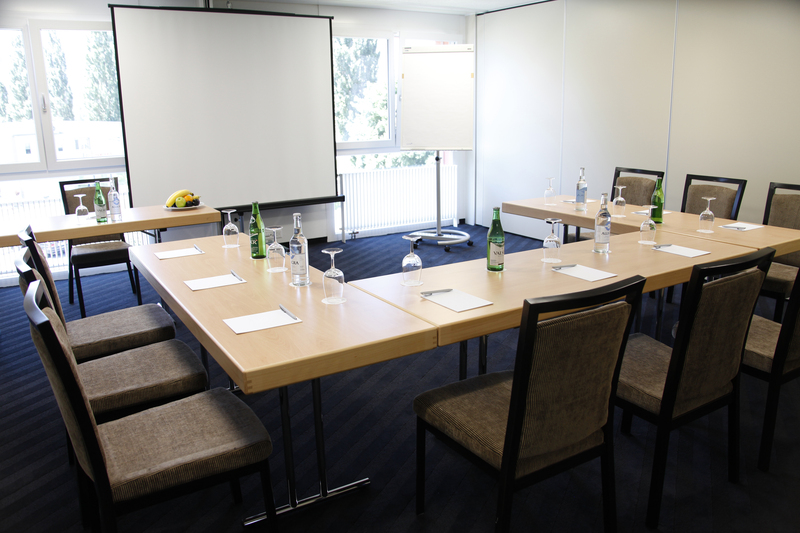 Experience life’s genuine moments at our localities, where you will always feel welcome. 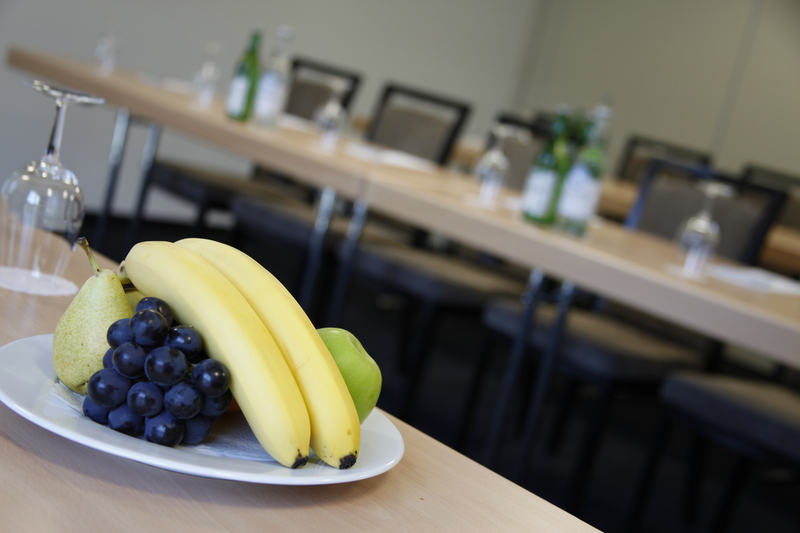 How might you be able to use our establishments for your event?